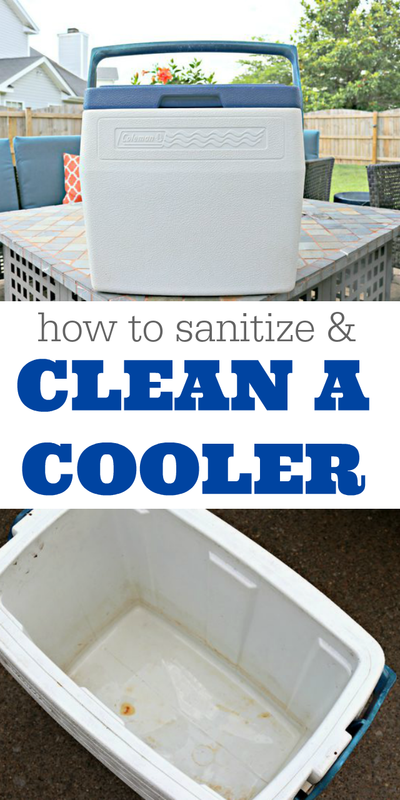 Coolers get used a ton in the summer, and can get really stained and stinky. 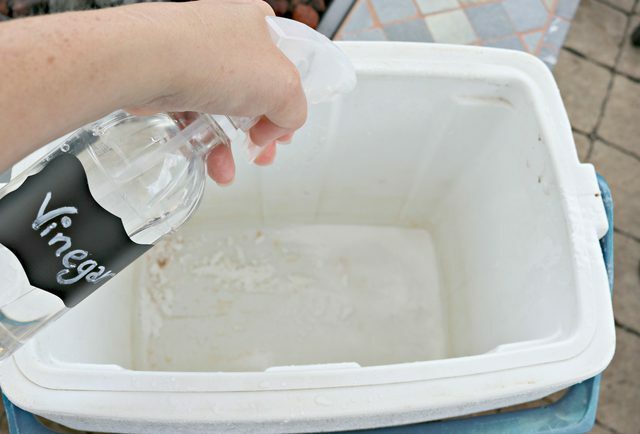 This easy tutorial will show you How to Clean a Cooler and Sanitize it too! Raise your hand if you have a dirty, stained and possibly slightly stinky cooler sitting in your garage right now. Last week, I did a full garage clean out and found several coolers that had been neglected over the winter months…they were so gross! My first inclination was to toss them out, but that seemed a bit ridiculous. So, I grabbed my favorite natural cleaning supplies and decided to try to save those nasty coolers so we could use them this summer. We are absolutely the worst about using a cooler, then putting it in the garage without cleaning it out. This summer we are going to make a much better effort to clean them out after each use and let them air out like we should be doing so they stay nice and clean. Sometimes they will need a little extra cleaning and sanitizing, especially after using them when we go fishing. Now, let’s get those nasty coolers clean! 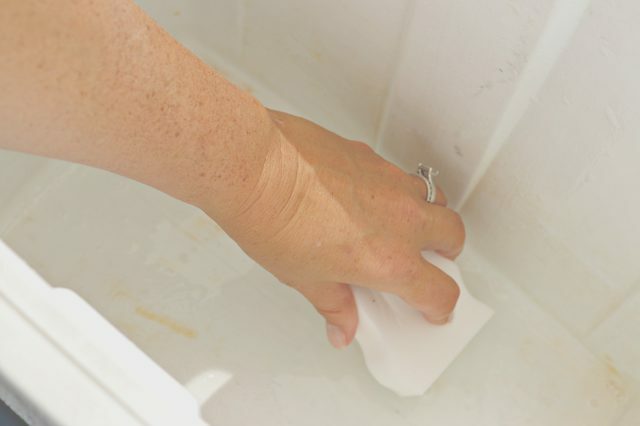 What Do You Need to Clean a Dirty Cooler? 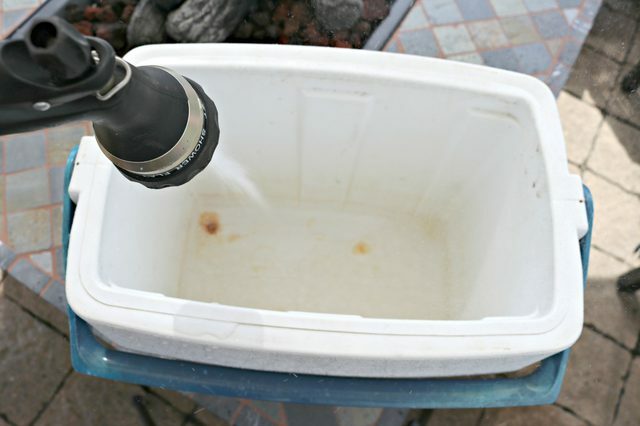 Step 1 – Rinse cooler out with water. Step 2 – Cover the inside with a nice coat of baking soda. Step 3 – Spray the entire inside generously with vinegar. The mixture will start to fizz. Allow it to fizz for 3-5 minutes. 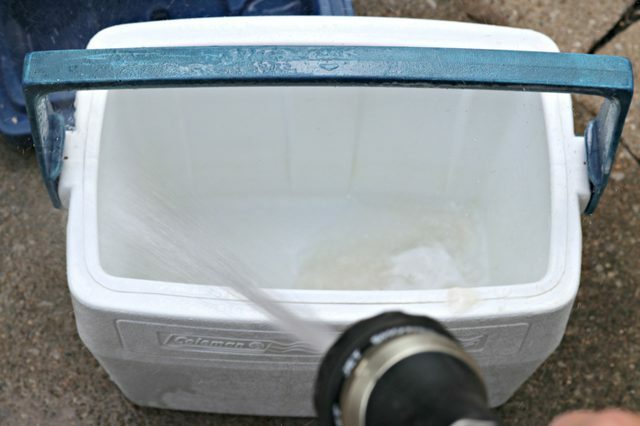 Step 4 – Scrub the entire inside of the cooler and rinse with clean water. Step 5 – Use a Magic Eraser sponge to remove any left over stains. Step 6 – Rinse with water and pour out any excess water. 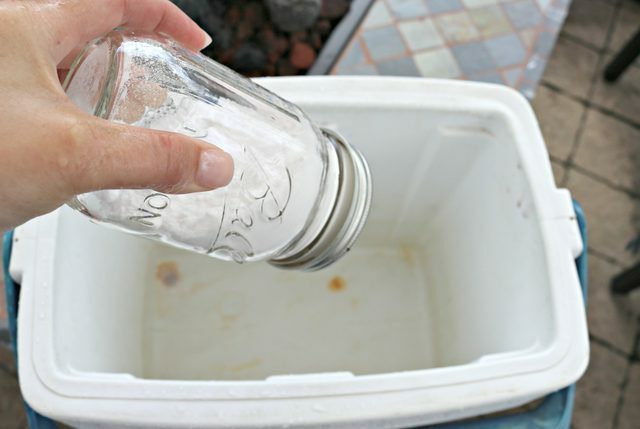 Step 7 – Leave the lid off of the cooler and let it dry out completely. Even if you use a towel to clean your cooler out, it’s a good idea to let it air dry overnight or during the day to allow any excess moisture to dissipate. Your coolers will stay much cleaner and bacteria free if you give them a good cleaning every once in a while. 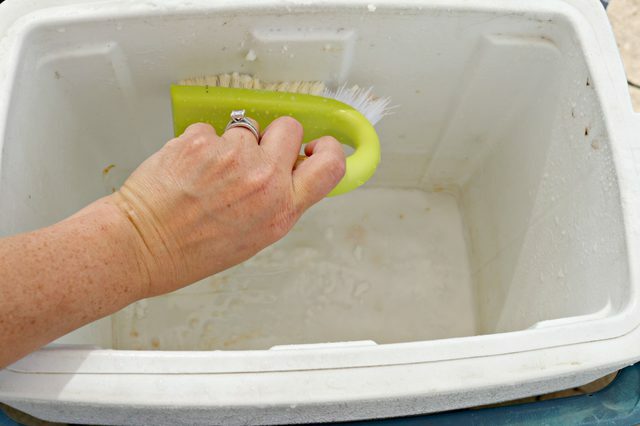 This sort of deep cleaning isn’t necessary after every use, but is a good idea if you’ve been transporting open food or if you use your cooler to hold any meat, including fish. 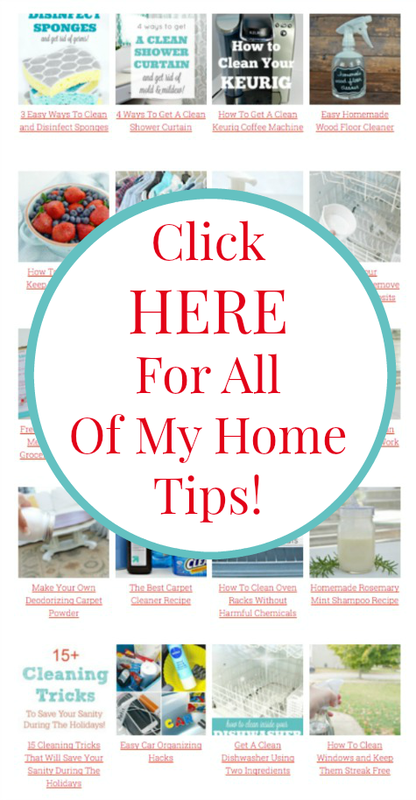 I like using vinegar & baking soda for cleaning it works awesome & also like the Mr. Clean scrubbing pads or even the dollar store ones are great too!